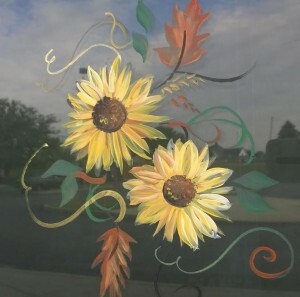 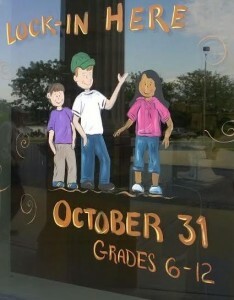 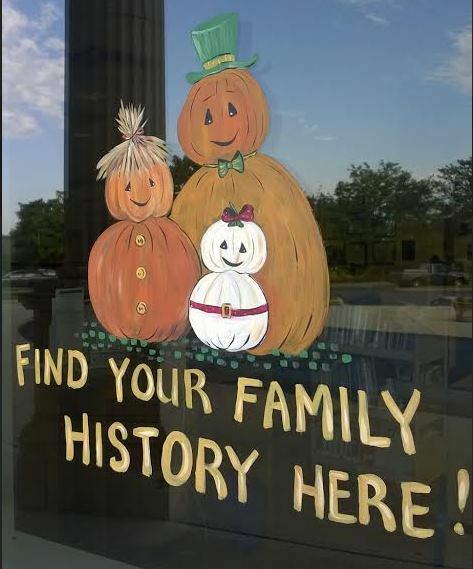 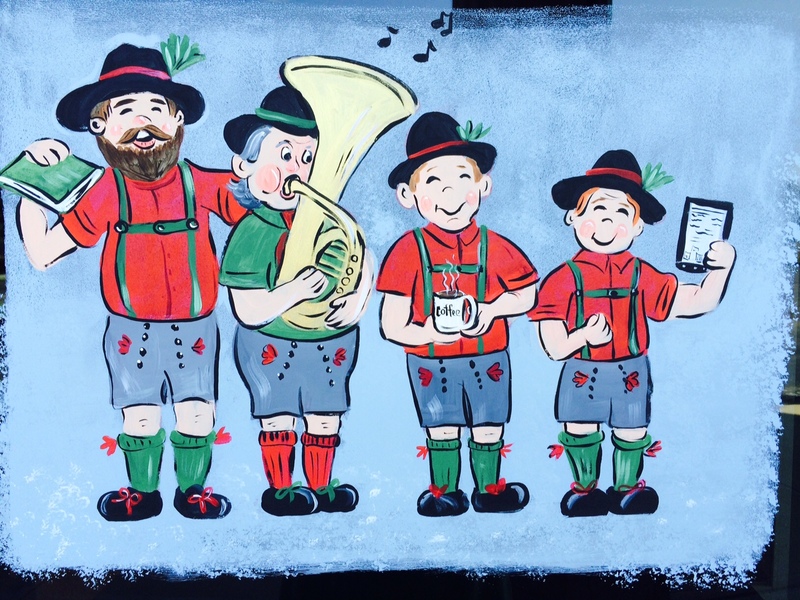 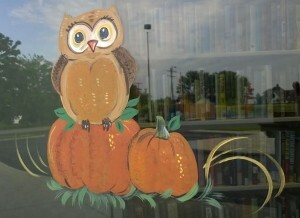 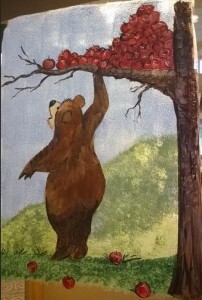 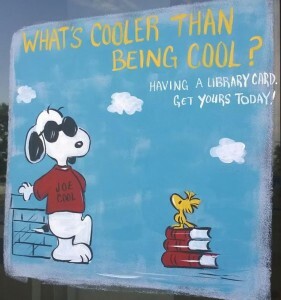 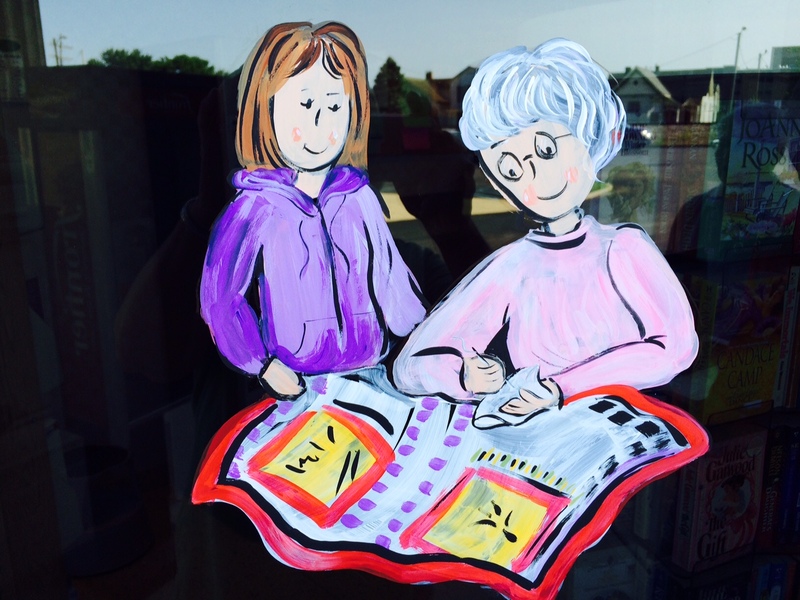 The new window paintings at the Seymour library will help you get in the mood for Fall! 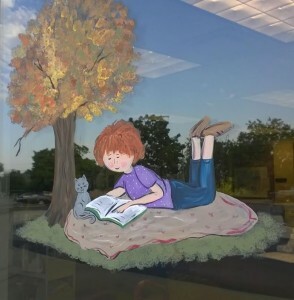 Thank you to the Friends of the Library for sponsoring these beautiful windows painted by Sharon Schurman. 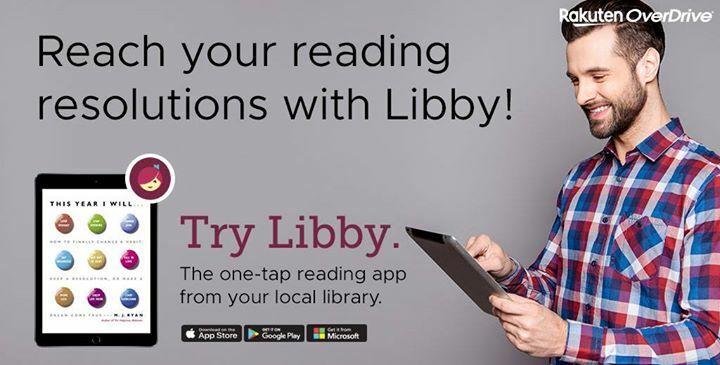 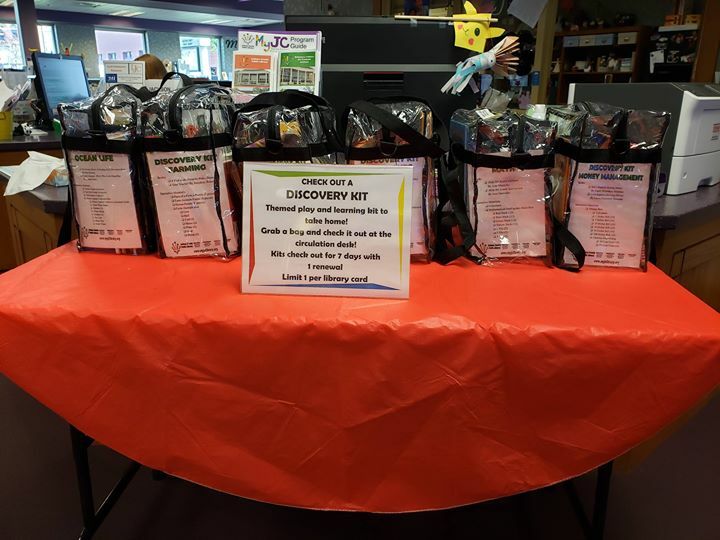 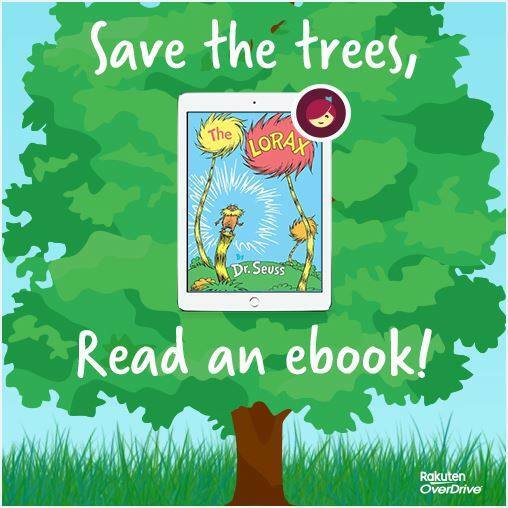 ← Check out a library Kindle!